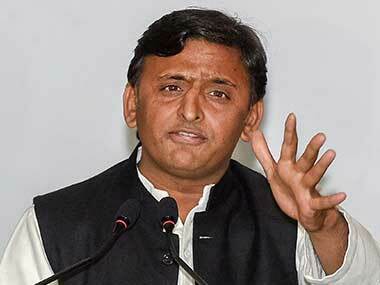 Lucknow: Seeking to corner the ruling BJP government on law and order in the state, Samajwadi Party chief Akhilesh Yadav said on Monday that the killing of a Dalit student in Allabahad showed that state was in the "grip of criminal elements". "No law and order is prevailing in the state. 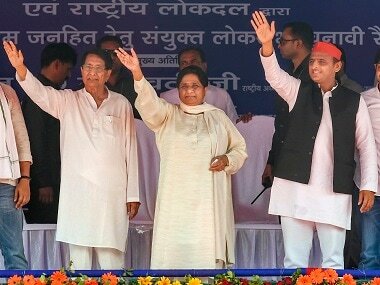 Murder of a Dalit student in Allahabad shows that the state is in the grip of criminal elements and the police is only killing innocents in encounters," Yadav said in Lucknow. Demanding a Rs 50 lakh compensation for the family of the Dalit law student killed in Allahabad, he claimed law and order had collapsed under the present regime. A second-year LLB student Dileep Saroj (26) died after he was thrashed by a group following an altercation outside a restaurant in Allahabad on 9 February night. One person had already been arrested in this regard, police said. 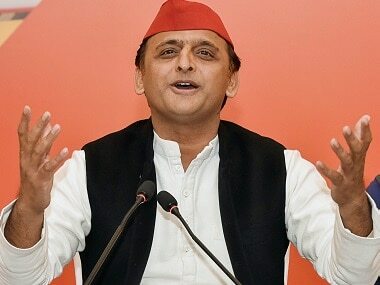 Yadav said the people of Uttar Pradesh were living in fear and there was no guarantee of one's life and asked who would visit the state under such circumstances, apparently taking a dig at the state government's attempts to attract investment. 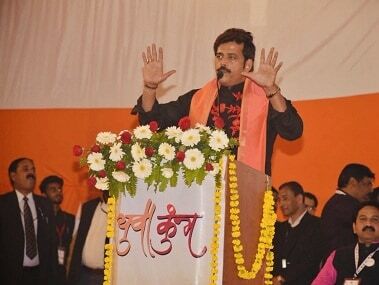 Alleging that BJP ministers were not following the law and were using unparliamentary language against the opposition, he said, "this is a threat to democracy. An attack on socialism is an attack on democracy". 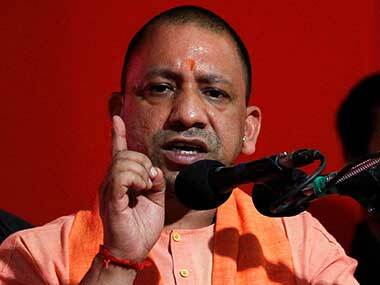 According to a recent newspaper report, Chief Minister Yogi Adityanath had allegedly linked 'samajwad' (socialism) with 'atankwad' (terrorism) during an event in Lucknow.